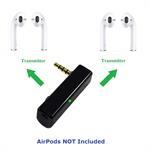 Home > Apple Accessories > KOKKIA iSPLITTER (black) : iAdapter MULTI-STREAMING Bluetooth Stereo Transmitter Splitter ,UNIVERSAL 3.5mm. Works well streaming to 2 sets of AirPods. 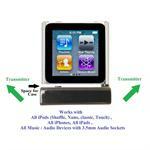 Enhanced Data Rate Bluetooth Stereo Transmitter Splitter. Works well streaming to 2 sets of Apple AirPods (each set = 1 left + 1 right on one person). 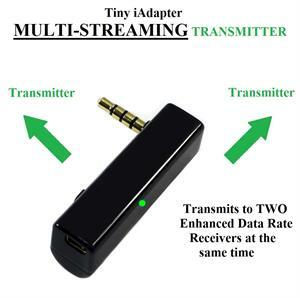 MUTLI-STREAMING Transmitter iAdapter can transmit to 2 (Two) Bluetooth Enhanced Data Rate (EDR) Bluetooth Stereo Receivers. Implements AVRCP Remote controls for Next/Pevious/Play/Pause. iAdapter Multi-Streaming Transmitter AVRCP works with iPods/iPhones/iPads that support remote control commands through the 3.5mm audio socket, and most smartphones/devices that support remote control commands through the 3.5mm audio socket. iSPLITTER : iAdapter MULTI-STREAMING Transmitter was developed based on our experiences with the i10s/i10 products, and numerous interesting discussions with and feedback from users of i10s/i10/A9/A10/A10m products. 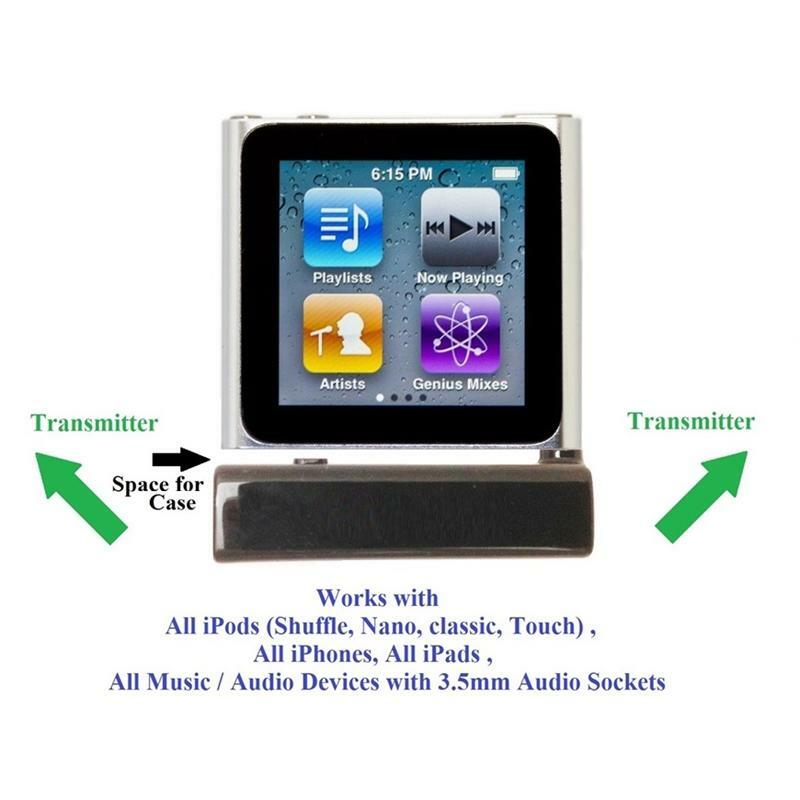 iSPLITTER supports Bluetooth Stereo (A2DP and AVRCP) Transmit functions in one single tiny unit. Audio input to iAdapter Transmitter via universal 3.5mm audio jack.